Do you remember the feeling of soaring through the air, with your feet flying in front of you while looking down at the ground below? 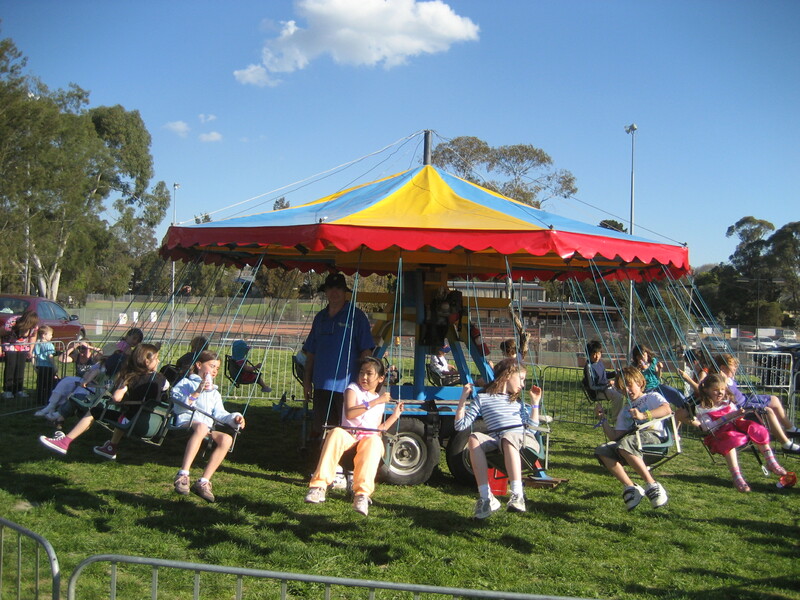 Everyone loves the weightless feeling you get when sitting on a chair-o-plane, and our chair-o-plane hire service in Melbourne ensures that children aged 3-14 years can enjoy this fantastic feeling at your next event. 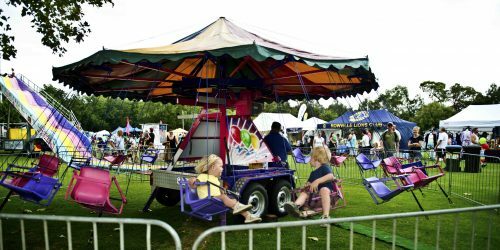 This is a high capacity ride that is great for the little kids, and our chair o plane hire in Melbourne is a great option for fetes, festivals and parties. 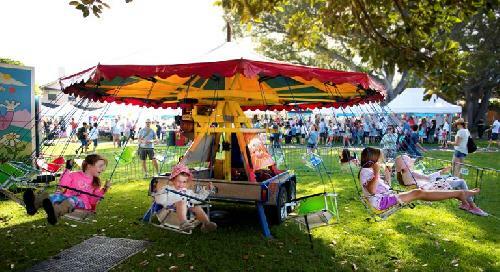 Being able to hold 20 children at one time, this combines the fun of a swing and a carousel in one package. For peace of mind, this ride comes with a trained adult supervisor and a secure fence to ensure optimum safety for all attendees. This ride must be placed on a reasonably flat surface with a space of at least 10 metres in diameter. To find out more about this particular ride, or to ask questions about our hiring service, simply get in touch with the Smart Amusement’s team today. Fun for the Whole Family with Chair O Planes. Dodgem Cars and Jumping Castles! And a great range of fun food equipment! Each of our rides are also covered by Public Liability Insurance and are regularly checked by a qualified engineer and electrician, as well as being regularly audited by Worksafe Victoria representatives, to ensure your safety while you’re out having fun. 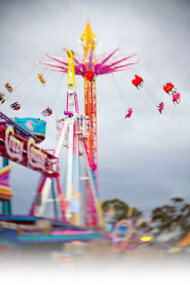 With our range of exhilarating and family friendly rides, carnival games and fun food hire equipment paired with quality customer service and affordable prices, it’s easy to see why more Victorians are choosing Smart Amusements to find the perfect entertainment solution for their next function. If you’d like to discuss any of our products or services, then it’s time to get in touch! You can reach us by calling (03) 9555 6606 or by using our simple online contact form. Must be on a reasonably flat surface. 10 metres diameter, fence to fence. More on our chair o plane hire in Melbourne! 3 Chair'o'Planes available for hire. A high capacity ride that is great for the little kids, our chair o plane hire in Melbourne is a great option for fetes, festivals and parties. Being able to hold 20 children at one time, this combines the fun of a swing and a carousel in one package. For peace of mind, this ride comes with a trained adult supervisor and a secure fence to ensure optimum safety at all times. To find out more about this particular ride or to ask questions about our hiring service, please contact us today on 9555 6606.